The best things about a wedding is that the most unexpected and beautiful memories take place. Sometimes it can be a surprise performance put on by family members or a touching speech. 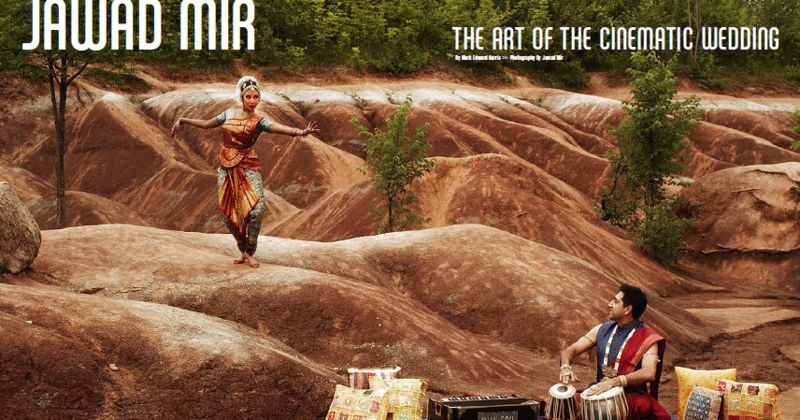 Omar and Maham’s wedding was no exception since their wedding was filled with such moments. 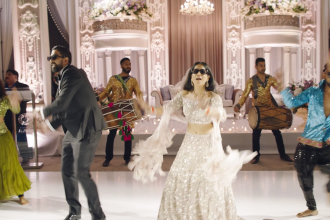 From a surprise performance by the groom’s father to the bride and groom’s ‘Kala Chashma’ entrance, it was truly a magical wedding for Omar and Maham. Maham was a radiant bride and her outfits were exquisite for all three events. She knew what style would work for each day and wanted to ensure that the outfits complimented Omar’s outfit perfectly. We are truly blessed to work with couples who are passionate about their vision and proud to work with such a couple. 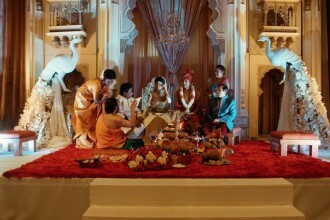 They had strived to great lengths to ensure that their Mehndi, Nikkah and Walima were truly intimate and rustic events. As you can see, they put a lot of thought into the event space, guest list and overall look of each event. The mehndi took place at Terrace on the Green with an outside gazebo space. It was a nostalgic treat for all the guest with colourful decor and a blanket of stars fora truly unique event. The nikkah took place at the groom’s parents house with a DIY outdoor decor setup that was done with the help of Omar’s family. The Walima took place at the Shaw Centre with the backdrop of the Ottawa Skyline. We wish Omar and Maham a hearty congratulations and all best as they start a new chapter in their lives. Share this on WhatsAppElegance and beauty are some of the words that describes Nakita + Amir’s Wedding in Miami. Although the wedding was spread over couple of days, there was really no shortage of events…. Film Style Weddings is a boutique wedding studio offering cinematography to clients across the world. Our aim is to meet, connect and form ongoing friendships with our clients so we can offer a product that is truly designed for them.